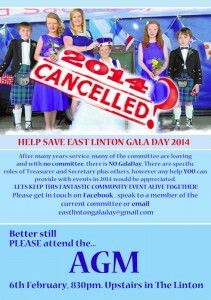 PLEASE SAVE OUR VILLAGE GALA! We had a fantastic presentation by Gregor’s Mum at our weekly whole school assembly, explaining how the Village Gala Committee desperately needs more helpers for this year’s Gala to go ahead. As part of her powerpoint display, she showed us some wonderful photographs of Galas in the past and the children loved pointing out pictures of their family, neighbours, friends and even themselves! 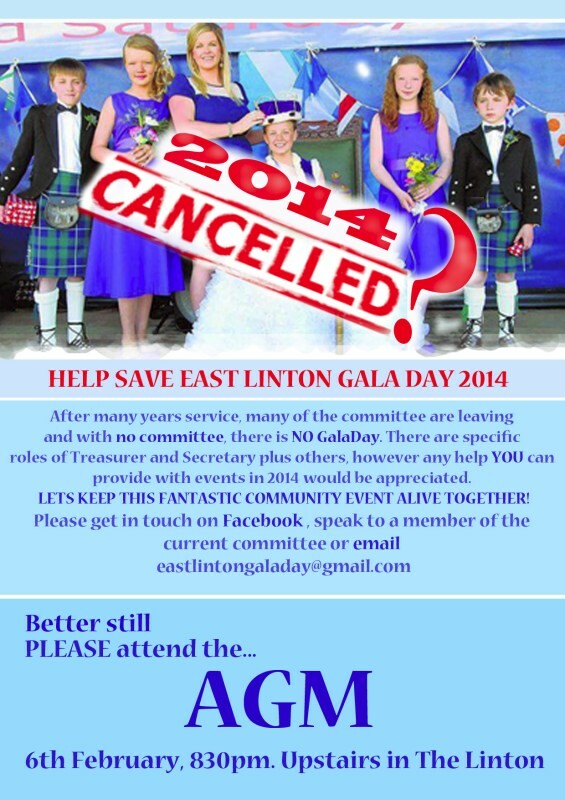 Please make sure we have a Gala this year and respond to the Committee’s plea for help! Look out for this leaflet sent home on Friday. Previous PostROTARY QUIZNext PostWHO’S BEHIND THE MASK?